Need an easy way to teach syllables? 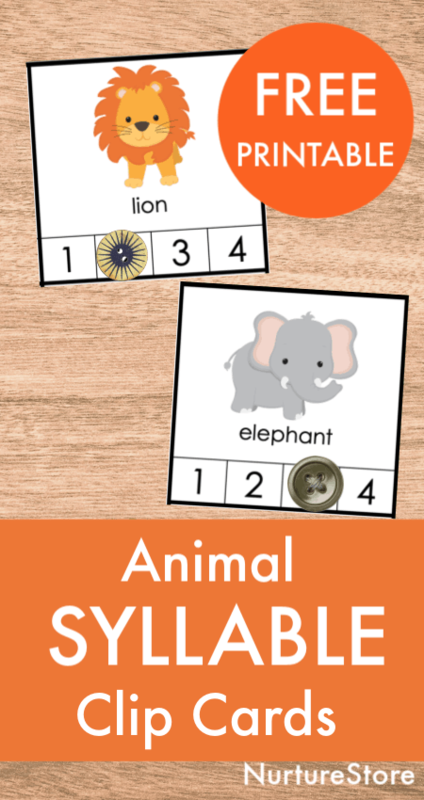 You can use this animal syllable clip cards printable with individual children or as part of a syllable literacy center. Talking about feelings with children helps them understand themselves and others. 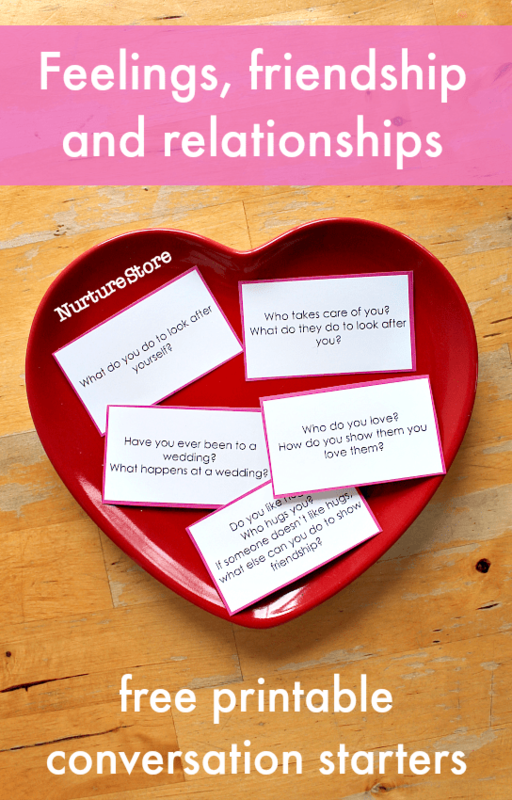 These printable conversation starters about feelings and relationships are gentle prompts to open up conversations that build connection and emotional intelligence. 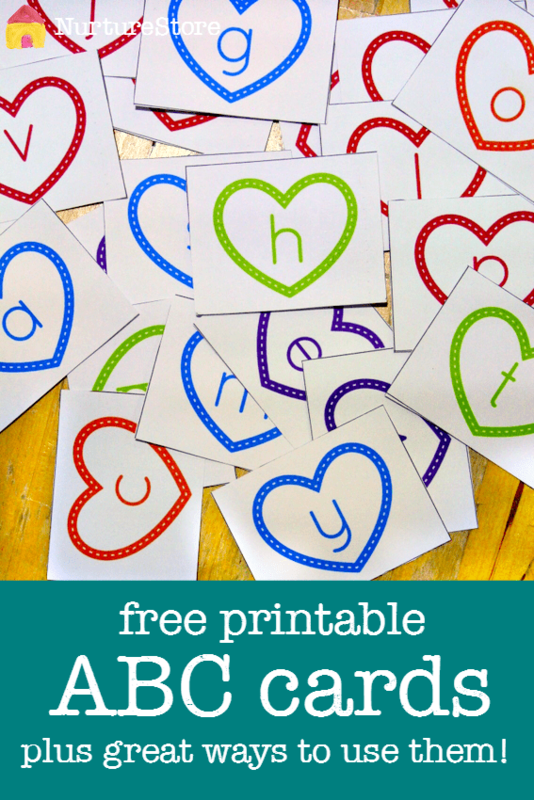 Here’s lovely set of free printable alphabet cards along with great ideas for how to use them to help teach your child to read. 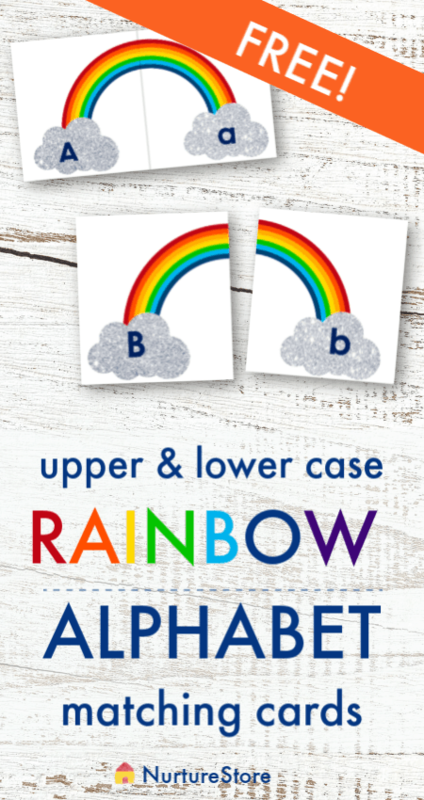 Use this pretty rainbow alphabet printable to play an upper and lower case matching game. 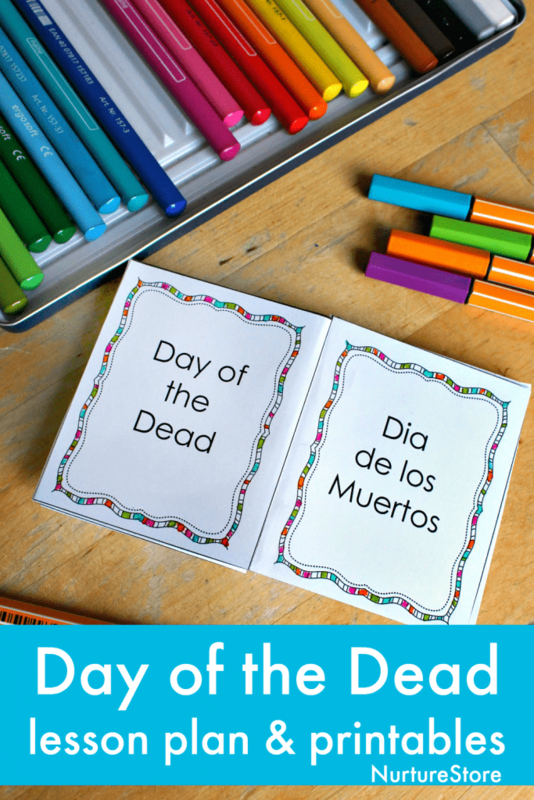 Use the Day of the Dead Unit lesson plans and activities to learn all about the festival of the Day of the Day. Then complete the Day of the Dead printable lapbook to record what you are learning, in words and pictures. 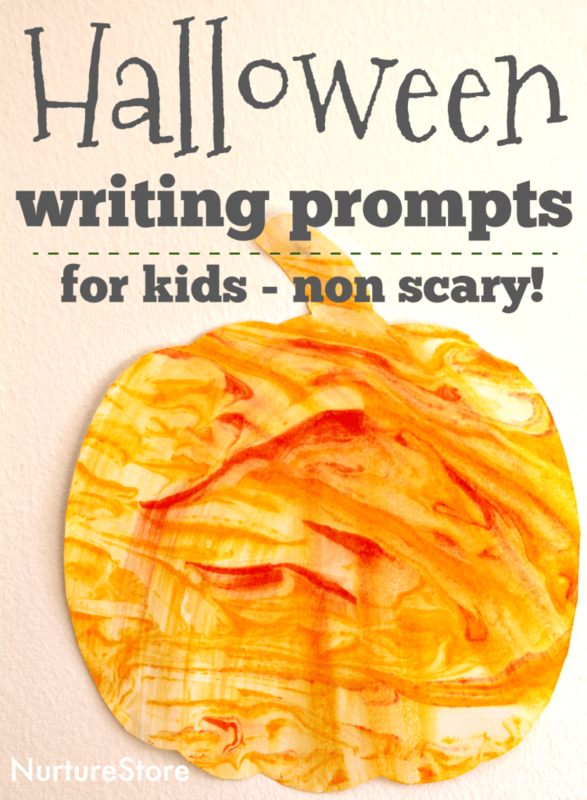 Down the writing prompt cards and printable journal pages from my Halloween unit for grea ides for creative writing prompts for kids for Halloween. As part of our Sunflower School let’s write poems about sunflowers. 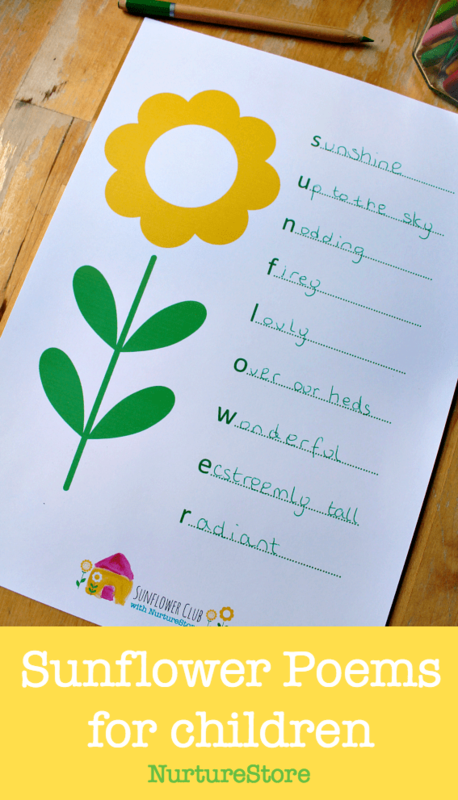 You can use this sunflower poem printable and writing prompts to get you started.